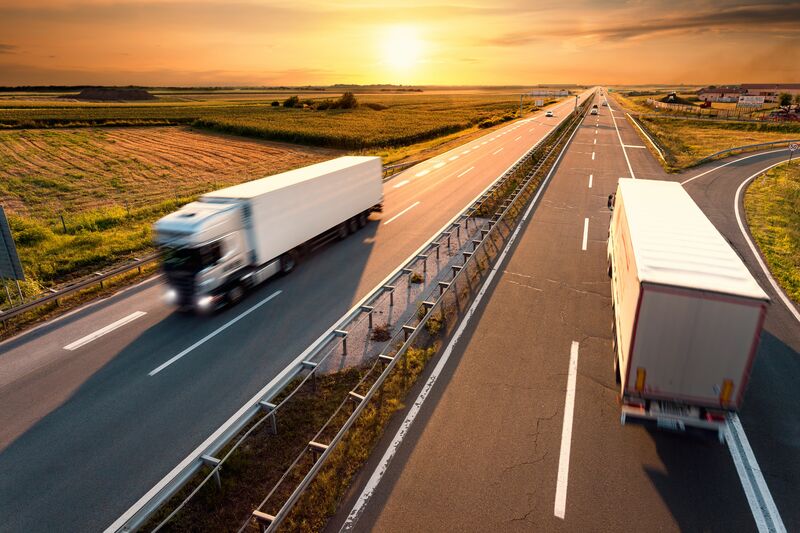 Although auto accidents in general have declined in recent years, accidents involving semi-trucks and other large commercial trucks are on the rise. The sheer size and weight of these trucks makes them much more dangerous to other motorists if an accident occurs. When alcohol is involved, these accidents can have deadly consequences. At Gary A. Zucker and Associates, we represent clients who sustained injuries in semi-truck accidents from DUI in Brooklyn, NY and the surrounding areas. The Federal Motor Carrier Safety Administration (FMCSA) has strict regulations for drivers of semis and commercial trucks. For drivers of standard vehicles, the national legal limit is a blood alcohol content (BAC) level of .08. For those with their commercial driver’s license (CDL), however, the legal limit is .04. This can amount to just one or two drinks for some drivers. In addition to the low BAC limits, the FMCSA also requires random testing for drugs and alcohol. These regulations are in place to discourage the use of any substances, legal or otherwise, while operating semi-trucks and other commercial vehicles. Unfortunately, truck drivers and even trucking companies have found ways to avoid these random tests. In spite of these strict regulations, substance abuse runs rampant in the trucking industry. It is not uncommon for a trucker to turn to prescription or illegal stimulants to stay awake. This can help them driver longer shifts and meet tight deadlines. Other drivers turn to drugs and alcohol purely for entertainment. Alcohol and marijuana use are common to combat the depression with which many drivers must cope. On top of the horrendous injuries listed above, truck accidents have a much higher fatality rate than other types of automobile accidents. If you were injured in a semi-truck accident and the trucker was driving under the influence of drugs or alcohol, you have a right to compensation for your losses. The truck driver will face criminal charges for violating the FMCSA’s DUI laws, which may include a suspension or revocation of his or her CDL, fines, and jail time. In addition, you can file a civil lawsuit against the driver to recover damages for your medical expenses, loss of income, pain and suffering, property damage, and more. If you or a loved one suffered severe injuries in a semi-truck accident, contact our law firm today to schedule a consultation.